Butterflies have come to symbolise deafness in Australia, as butterflies can’t hear, are silent, but feel through vibrations. The Deafness Foundation and other organisations associated with the Deaf adopt a butterfly badge as their logo. 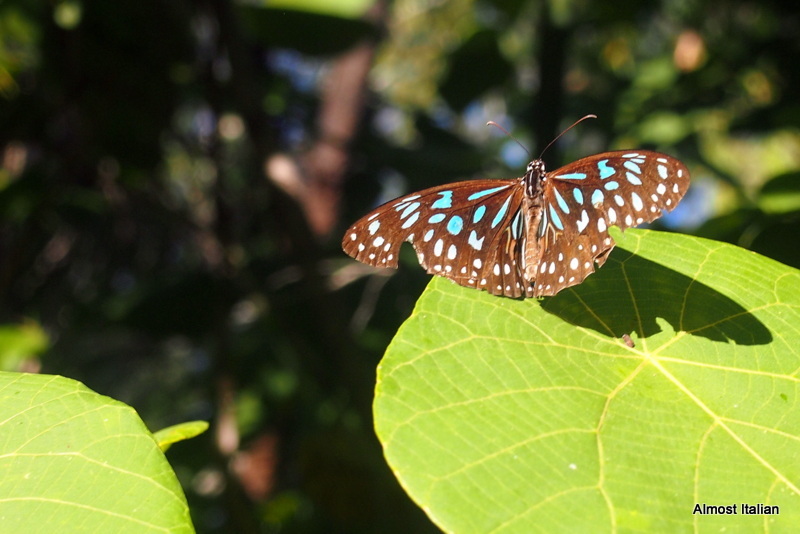 Rainforest butterfly, Magnetic Island, Queensland. 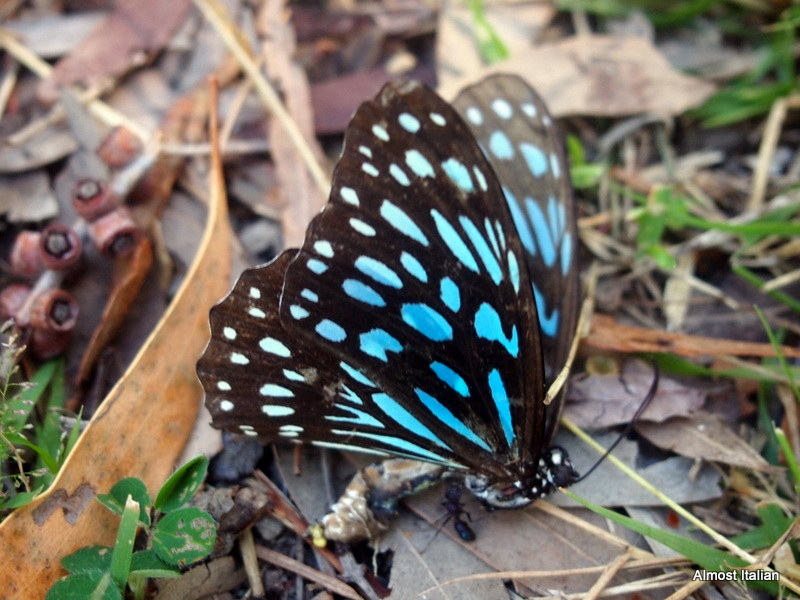 There are 385 species of butterfly in Australia, with 70% living in the rainforests of the wet tropics. The largest threat to the butterflies is loss of habitat. Narrow bush tracks meander through the dense rainforest on Magnetic Island, North Queensland, Australia. Colourful butterflies flock to patches of light, blue and iridescent green wings lighting the way. Love your symbolic connection Francesca and beautiful butterfly pics too. Years since I was on Maggie Island, beautiful spot! I was enchanted by the island and found a run down place with near beach frontage and three little hippy chalets for sale. The fantasy is on! I learned several new things from this post, thank you Francesca! Thanks Ardys. The butterfly walks up here are lovely. Lovely images, and interesting information re symbolism…. I knw fergie. Need to escape Melbourne’s winter. It is a lovely post Francesca … I had no idea they were deaf. Take care Miss .. Such gorgeous butterfly captures. They’re such exquisite creatures.